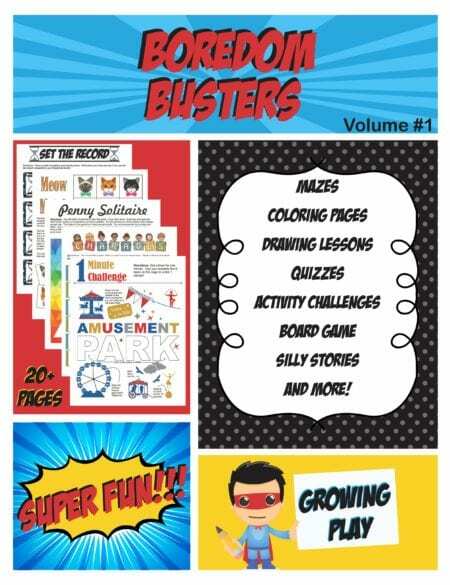 Summary: This download includes 40 Summer Olympic Cards (large and small versions), 7 game/activity ideas to play with the ards, Summer Olympic Bingo game, 3 mazes, 1 crossword puzzle, 1 boxed word puzzle, Find and Color puzzle, 1 complete the torch drawing and 3 coloring pages. Want to make watching the Summer Olympics even more fun this year? 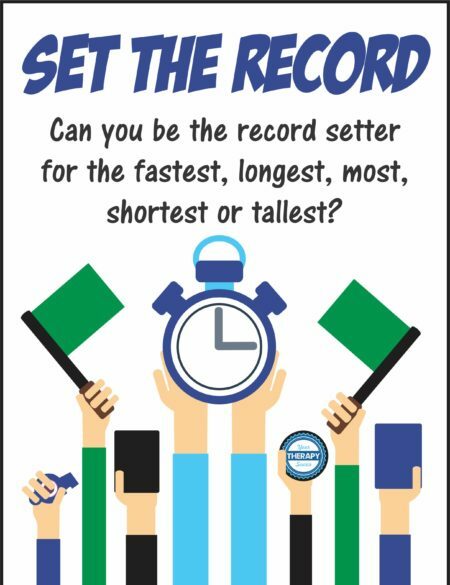 This is an easy way to incorporate some movement and learning during the exciting Summer Olympics. Do you want to enjoy watching the Olympics but mix in a little family fun? 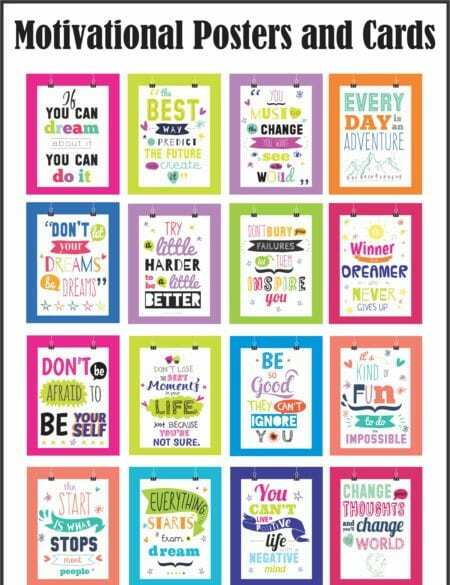 This is the game packet for you. 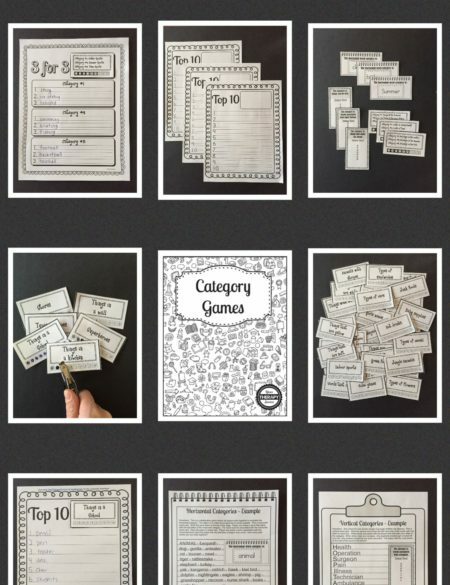 Just print the activities and get playing – Guess the Sport, Charades, Bingo and more! 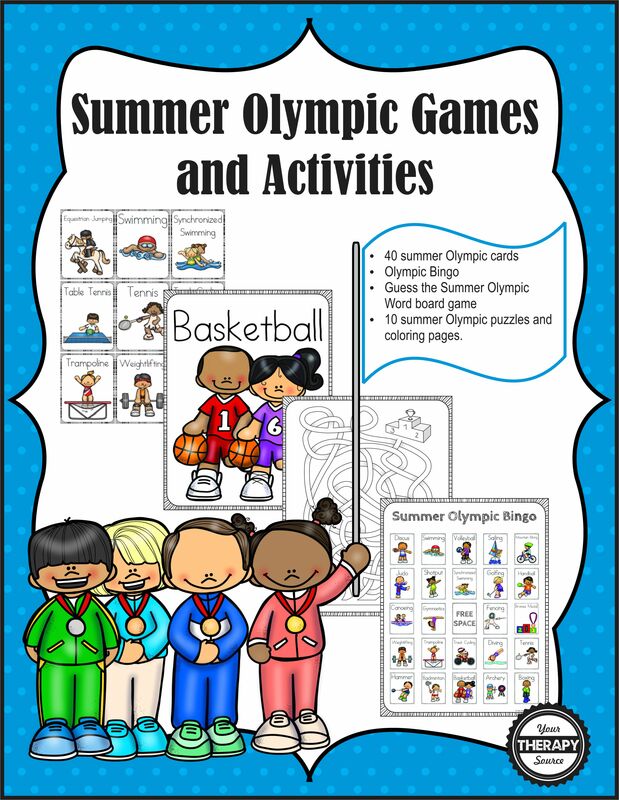 The Summer Olympic download packet encourages: gross motor skills, physical activity, visual perceptual skill and following directions. 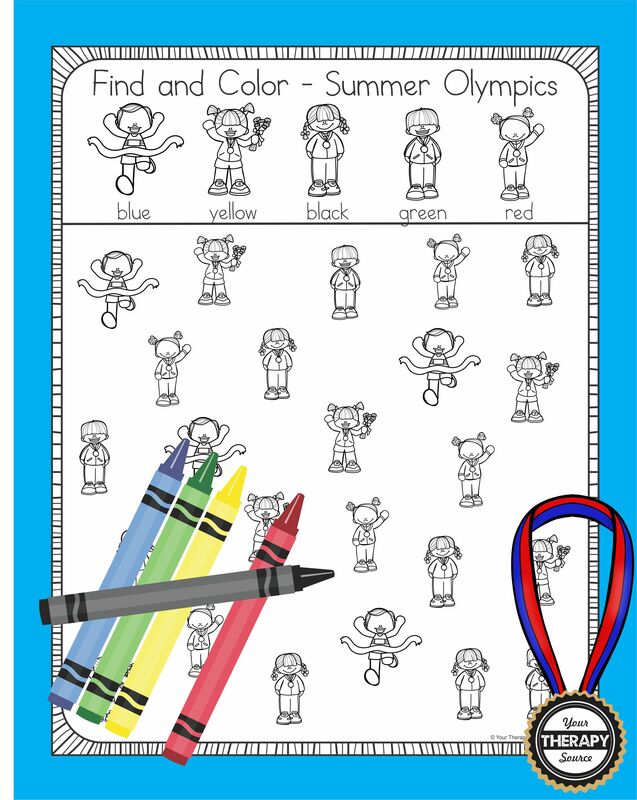 Download a free Summer Olympics Freebie.